Want an STI but can't scrape up the cash? Desperate for rally-car looks at a cut-rate price? Have we got the Subaru for you! 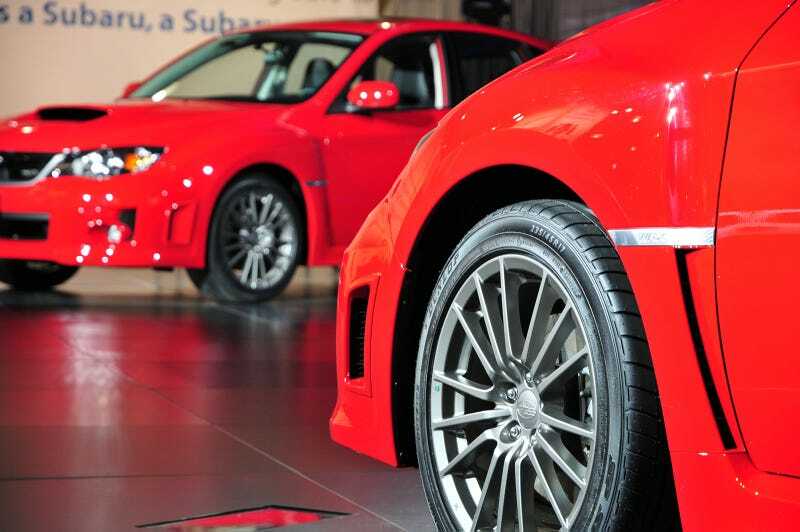 Step right up and check out the 2011 Subaru WRX! The new WRX benefits from a 1.5-inch track increase, flared fenders, and firmer rear subframe bushings: If it weren't for that bageltastic center differential, we'd have a hard time justifying picking an STI over a WRX. Long live the homologation special and its offspring.